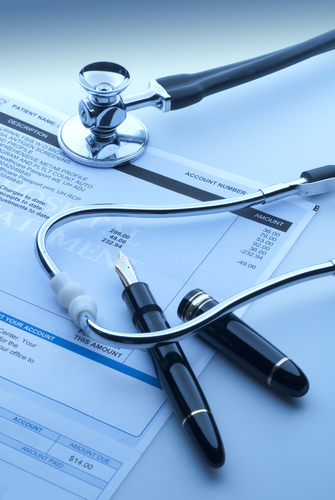 Providers are thinking a lot more about bad debt write-offs than they have in the past. With the move toward high-deductible health plans (HDHPs), where patients are now responsible for more of the financial aspects of their care, the often-unavoidable write-offs are just a fact of life, right? Well, hopefully not. While the current situation makes writeoffs inevitable, a sound self pay strategy can significantly diminish their frequency. Before we get to the strategy part, let’s look at some interesting statistics. The article places the percentage of people in these plans at more than 20 percent in 2014, up from merely five percent 10 years ago. Additionally, whereas a high-deductible plan of a decade ago fell within the range of $500 to $1,000, today’s HDHP deductibles can easily top $2,500 or more. In an environment where many patients still owe a sizable amount of money after their insurance carrier’s contribution, it’s becoming increasingly important for providers to develop a strategy that minimizes bad debt write-offs and the associated negative effects to their revenue cycles. As we’ve discussed in several blogs and content pieces over recent years, one of the most significant parts of any self-pay strategy is communication—immediate and continuous communication. Keeping your patients engaged and informed about their charges and their financial responsibilities from the beginning significantly improves your chances of avoiding bad debt writeoffs and getting the money that you’re owed. Chris also wrote in that piece about the importance of rigorous, regular patient collections follow up. As an account ages, he pointed out, your likelihood of payment decreases exponentially. It’s vital to communicate early and continuously throughout the relationship to ensure patients understand their charges and realize their financial responsibilities. It’s also imperative to give options regarding payment via a mutually agreeable payment plan structure that works for the patient and your organization, and one that gives options regarding the method of payment. Whether electronically or via traditional methods, make sure you cater to the preferences of patients from all age groups. The subject of bad debt write-offs and how to avoid them is sure to be top of mind with providers for some time to come. We’ll definitely be back with more on the subject soon. In the meantime, why not peruse the offer we have below? We're sure it will help you discover more ways to more positively impact your bottom line. Kent leads MediRevv’s new business sales initiatives and marketing and account management programs. 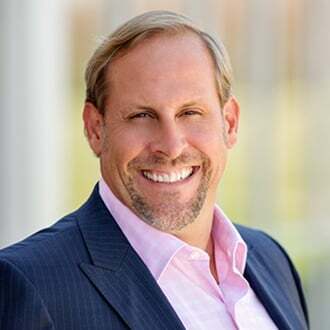 He has built, from the ground up, a cohesive team of healthcare sales and marketing professionals who understand the critical aspects of any engagement: exceeding the expectations of and creating value for our clients; building enduring, mutually beneficial partnerships; and maintaining transparency and a high level of trust in our execution.